** Please note: We had a death in the family on Thanksgiving. I may be slow to comment. I will visit though. The Circus-Circus is what the whole hep world would be doing on a Saturday night if the Nazis had won the war. This is the Sixth Reich. **No compensation was received for posting. This is a meme post. So sorry for your loss! Keeping you & yours in my thoughts! So sorry to hear about the death of a family member. I have always wanted to read this book, not in graphic novel format though. Maybe someday. Is that a graphic novel of the book, or the movie? I remember watching the movie when I was in high school but I don't remember much of the movie other than it being really strange. Either or, but I would guess the book. You should watch the movie again as an adult. Sorry to hear the news. I was out of town last week, catching up today. This looks like a wild read with crazy cover art in cartoon form. Enjoy! I'm so sorry for your loss, Freda. My prayers are with you and your family. What a great cover! Have a great weekend! I'm so sorry for your loss Freda. This book sounds crazy! I image a graphic novel version of Fear and Loathing is quite a read. Freda, I am so sorry for your loss. Please take care of yourself during this time. Fabulous book, and the illustrations are great! Great opening sentence! I've never read this book, although it is a modern classic. Thanks for always including BBOF with your posts! 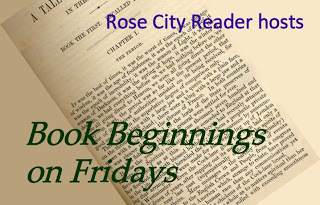 I have FINALLY added a Friday 56 tie in notice to my BBOF explanation, with links to your blog. It's been on my To Do list for a long time. Sorry it took me so long! Thank you for hosting Friday 56. This week's book sounds hilarious. Love the cover, very colorful. Have a great day! I'm sorry to hear about your loss. I hope that you and your family are doing well. This book has been suggested to me several times, as has the movie, but I've never read or watched it. It seems like a story that could be made into a nice graphic novel. I just celebrated Thanksgiving as well with my Canadian friend on Sunday. Yummy times. 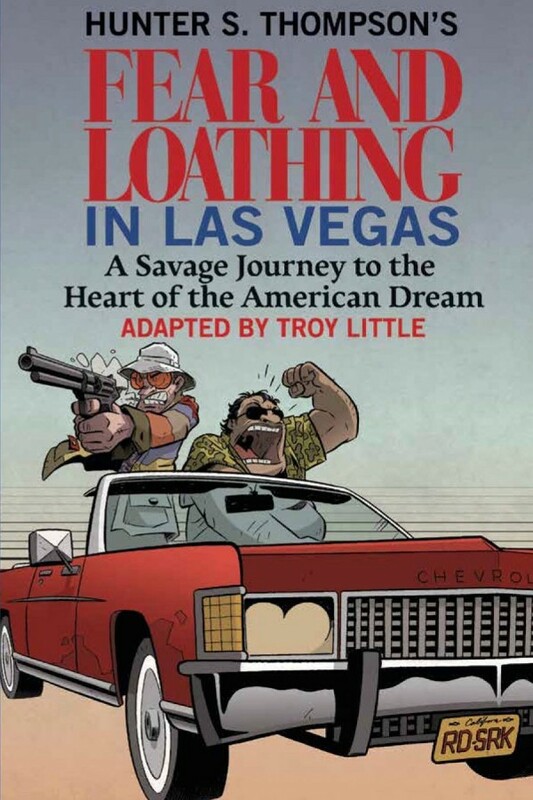 Been meaning to either read/watch Fear and Loathing. Look forward to your thoughts on this graphic novel. Sorry to hear about the death in your family. Hope I've picked the right post to comment on. Thanks, Tea. I appreciate it.